Covering the area of tissue optics, the textbook Biomedical Optics: Principles and Images is based on lecture notes for a graduate course in bio-optical imaging that was taught by the authors. 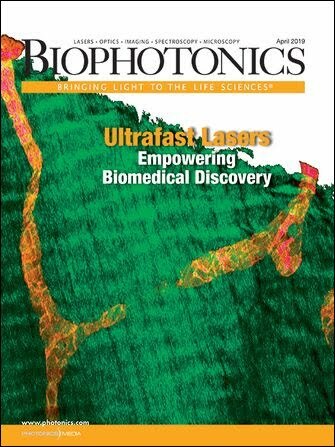 The 376-page volume discusses the fundamentals of photon transport in biological tissues as well as various optical imaging techniques for biological tissues. Chapters address Rayleigh and Mie theories for a single scatterer, convolution for broad-beam responses, radiative transfer equation and diffusion theory, sensing of optical properties and spectroscopy, ballistic imaging and microscopy, Mueller optical coherence tomography, and photoacoustic, diffuse optical and ultrasound-modulated optical tomography. Examples, problems, equation derivations, case studies and reading lists are provided. Lihong V. Wang and Hsin-i Wu; John Wiley & Sons Inc., Hoboken, N.J., 2007; $89.95.